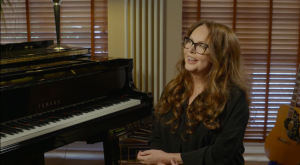 See Sarah talk about the creative process behind her impressive world tours. Sarah’s HYMN World Tour is now underway. Tickets for all announced shows can be purchased here.